At the end of the day, one of the strongest motivators for getting employees to change their behavior is... well, their salary. 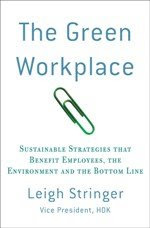 Intel has realized this and in 2008, a portion of their employee bonus was based on environmental metrics. OK, admittedly environment-related "points" were only 4 out of a possible 125 that determine bonus distribution. However, Intel included environmental metrics in the calculations that determine all employees' year-end bonuses. It sends a clear message that they stand by their sustainable practices. Energy efficiency of products. This included specific targets for key products. Reputation for environmental leadership. The company hired market research firms to survey customers, IT professionals and other business people to see what they thought of Intel's reputation around sustainability. Completion of renewable energy projects and purchases of green power. This included solar installations at Intel facilities in India, Oregon, and New Mexico. 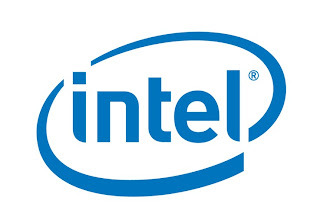 Intel also became the largest purchaser of green power in the U.S., according to the EPA's Green Power Partnership program.